A brand new festival combining post-rock with indie, punk and international artists will land in Leeds, on Saturday 6th July this year. And it’s not often that you come across a brand new music festival curated with the idea springing from the idea of running a music festival instead of a wedding. Bee and Rose Fest is aptly named because of the two people (from Leeds and Manchester) running it - a couple who met at Glastonbury, and got engaged there 7 years later. “We’re huge live music fans. 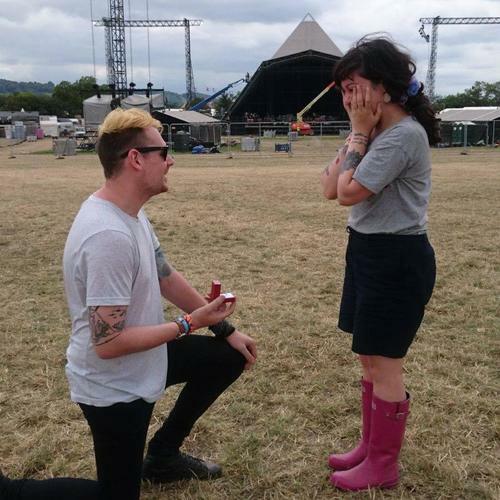 Given that we met and then got engaged at Glastonbury, it makes sense for us to share the love by running our own music festival. "It is challenging but also exciting, starting up from scratch,” said Jane McConnell, co-founder of the festival start-up with Alex Coates. 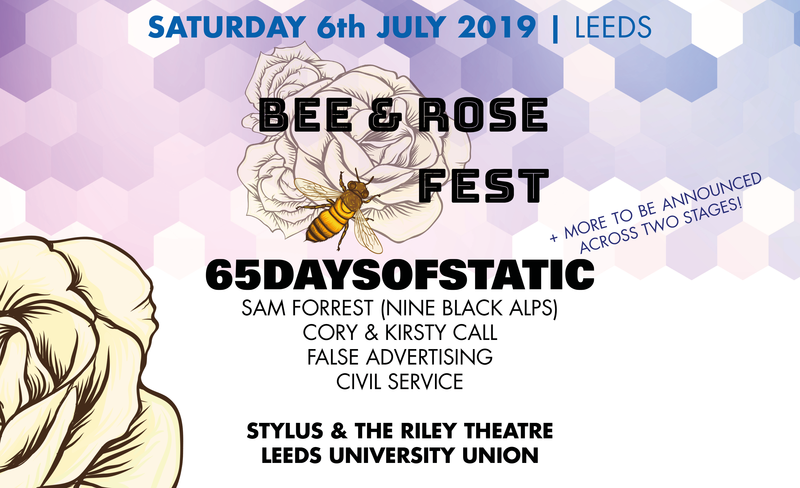 Bee and Rose festival celebrates its very first year, bringing a mix of established and new upcoming talent including experimental rock band and gamer favourites 65daysofstatic, and rising new grunge stars False Advertising. The festival will be taking place this summer across two stages at Leeds University Union: The Stylus & The Riley Smith Theatre. Tickets are available from £30 now from Ticketmaster and Gigantic, now. This press release was distributed by ResponseSource Press Release Wire on behalf of Bee and Rose Fest in the following categories: Entertainment & Arts, Leisure & Hobbies, Media & Marketing, for more information visit https://pressreleasewire.responsesource.com/about.